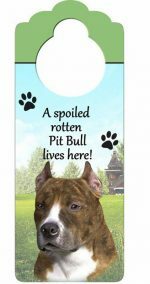 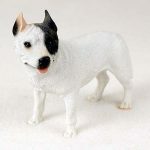 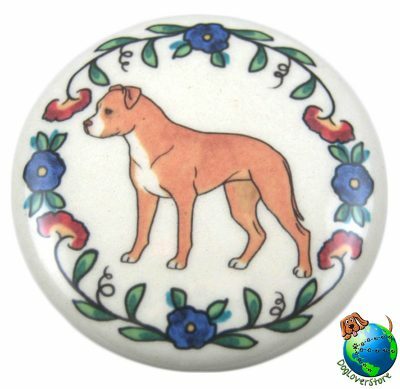 Our Pitbull dog wine bottle stoppers are 100% hand made and hand assembled in California. 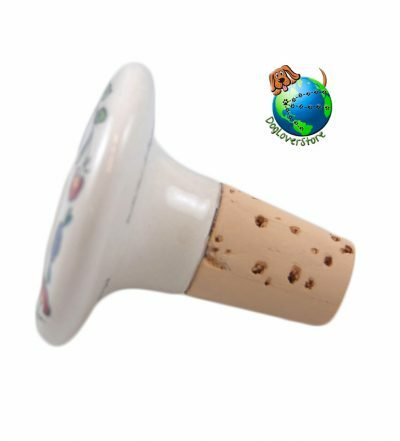 Each stopper uses a high quality cork, and ceramic for the topper. Every dog breed design is first hand drawn by our artist in California. 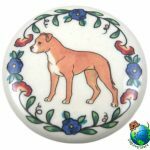 The hand drawn design is then painted onto the top of the dog wine bottle stopper. 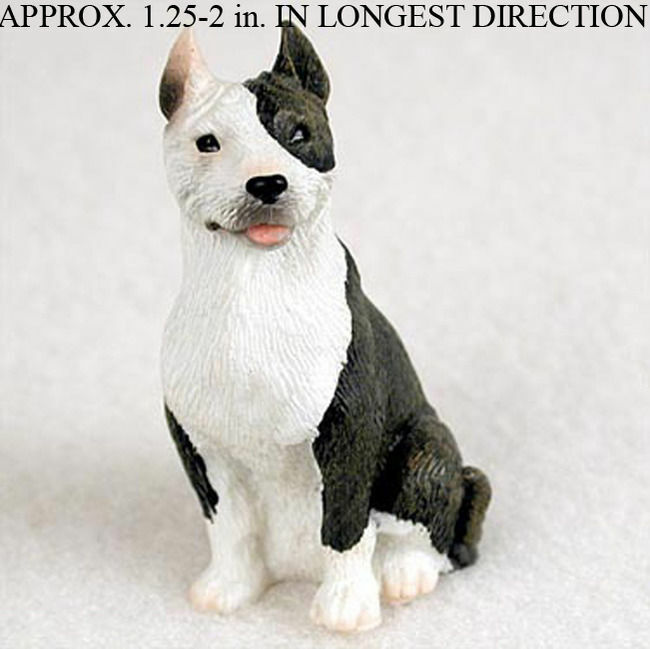 A floral pattern is added around the breed design. Lastly the cork is applied with high quality adhesive and the ceramic topper is coated in a clear coat to protect the design. 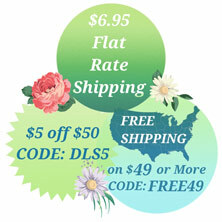 They measure 2.5″ long by 2″ wide and are completely hand made here in the USA.